Paul Randall Foster, age 77 of Somerset, husband of Victoria (Vicky) L. VanHook Foster, passed from this life on Friday, May 11, 2018 at the A. B. Chandler, U. K. Medical Center in Lexington after an extended illness. He was born in the Coopersville Community of Wayne County, Kentucky on December 6, 1940, son of the late Grover Foster and Vela Bell Foster. 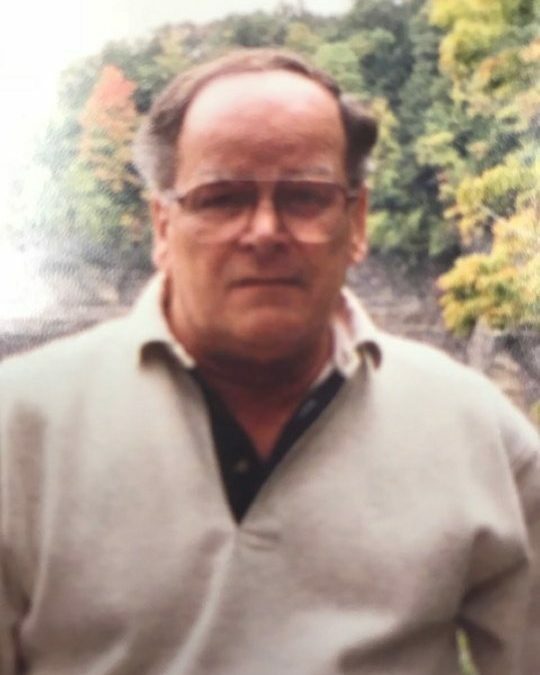 Paul was Co-Owner of Lyons Electric and Plumbing of Monticello, Kentucky and Retired after several years of service to the community. He served his country in the U. S. Army and was proud of his tenure in the Military. Paul was a devout Christian and was a member of the First Baptist Church of Monticello where he served in various capacities including Deacon, RA and Gideon’s Memorial Plan Speaker. He is a Currrent and Charter member of the Potter’s Place Church in Somerset. Paul had a genuine interest and enjoyed Traveling including a mission trip to Africa, National Parks/Monuments and road trips to Alaska, Mexico and nine European countries as well as U. K. Basketball and Reading. He was a kind, caring and outgoing person who never seemed to meet a stranger. He will be sadly missed by those who knew and loved him. Besides his parents, he is preceded in death by a Sister: Mary Foster Alexander, Brother -in-Law; Donald Alexander and a Sister-in-Law ; Mary Foster. He leaves behind to cherish his memory, Victoria “Vicky” L. VanHook Foster of Somerset, two Sons; Jonathon Foster and Jason Foster of Monticello, a Daughter; Joanna (Conley) Gregory of Monticello, Step-Sons; Jeff (Jenny) Cothron, Chris Cothron and (Tammy Wilson) all of Somerset, and Kyle Cothron of Pittsburg, Pennsylvania, a Brother; George Thomas (Barbara) Foster of Shreveport, Louisiana, Grandchildren; Sara Beth Gregory and Allie Foster, Nieces and Nephews; Debbie (Dave) McGee of Indiana, Dan Alexander of Florida, Tina Foster Burton, Teresa Foster Dean of Shreveport, Louisiana, Step-grandchildren; Daniel (Jesse) Hilton, Jennifer (Brandon) Guffey, Jake Cothron, Shelby Cothron, Jaycee Cothron, Step-Great-granchildren Scarlett Hilton and Everly Guffey and a host of other relatives and friends. In lieu of flowers, contributions are suggested to the Gideon’s Memorial Bible Plan.  A Graveside service will be held on Wednesday, May 16, 2018 at 11:00 a.m. in the Mill Springs National Cemetery in Nancy, Kentucky. Vicky, I am so sorry! You are in my prayers. So sorry our sympathy to all the family especially to Joanna.